This battery saver is ideal for large cars, 4X4's, vans or vehicles with alarms or any other high drain situations simply place on your dashboard or parcel shelf. Our standard Solar Battery Savers are only 1.5W & 2.4W, these are a full 15 Watt! 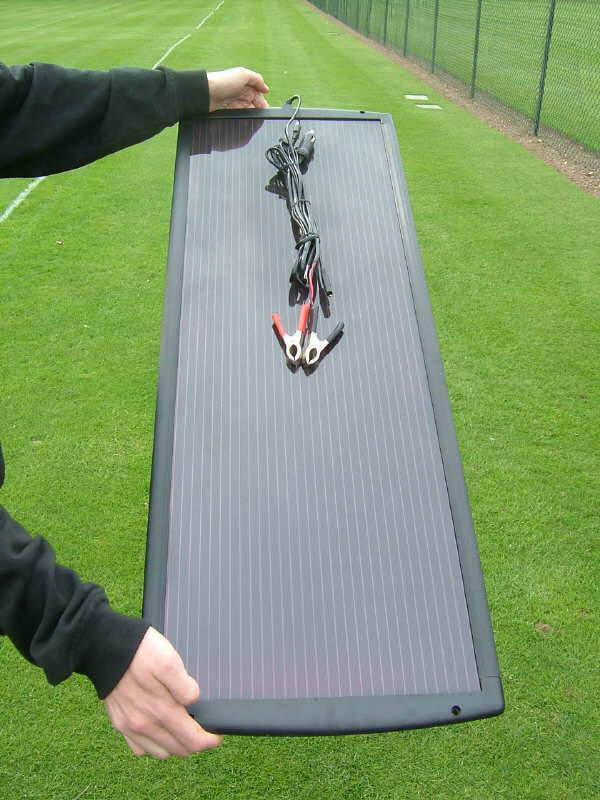 We recommend a charge controller is used with this solar panel, our Sunshine Charge Regulator 12V - 7AMP avoids the need for any hard wiring with its plug and play connectors.